Through games like World of Warcraft, StarCraft II and Diablo III, Blizzard Entertainment built a real-world fortune. Now it’s about to see what happens when it gives a game away for free. 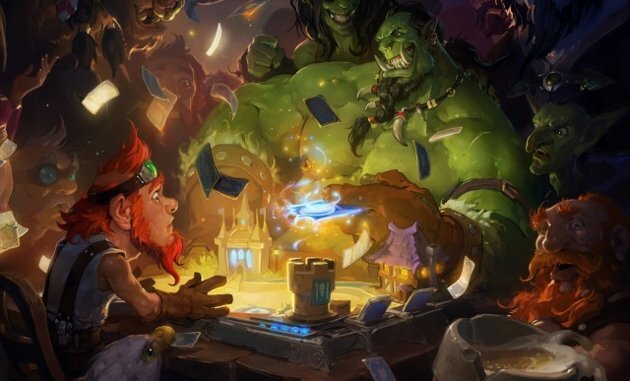 At the PAX East convention in Boston, the company unveiled Hearthstone: Heroes of Warcraft, a free-to-play collectable card game set in the well-known Warcraft universe. And in very un-Blizzard-like fashion, you’re not going to have to wait a couple years to try it out. A beta of the game is due out this summer.